Elle Fanning Opens Up About Aurora Being A Positive Role Model | Disney Princesses, Elle Fanning, Magazine | Just Jared Jr.
Elle Fanning is opening up about how she views Aurora as a powerful princess in the Maleficent film series. The 20-year-old actress, who plays the young royal opposite Angelina Jolie in the film and its’ upcoming sequel, spoke to Porter Magazine as part of her cover story about Aurora being a positive role model, rather than just a sleeping beauty. “I want Aurora to be a character that [girls] can look up to, who’s strong and all that,” she says. 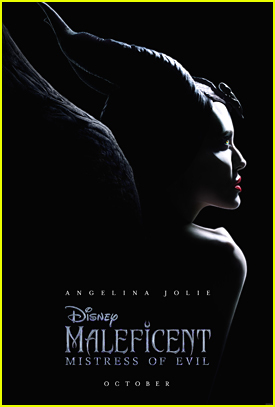 Maleficent 2 is out in theaters on October 18th. Elle Fanning Had a Magical 21st Birthday! Dakota Fanning Wishes Sister Elle a Happy 21st Birthday! 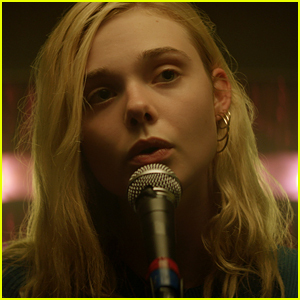 Elle Fanning's 'Teen Spirit' Soundtrack is Out - Listen Now! Elle Fanning Reveals Her Secret Singing Skill on 'Fallon'! Elle & Dakota Fanning Look So Pretty at 'Teen Spirit' Premiere! Elle Fanning Performs 'Wildflowers' for 'Teen Spirit' - Listen Now! Elle Fanning Performs Robyn's 'Dancing on My Own' for 'Teen Spirit' Movie - Watch Now! Elle Fanning Premieres 'Teen Spirit' at SXSW! Elle Fanning & Amandla Stenberg Get Chic at 'Miu Miu' Club in Paris! Elle Fanning's 'Maleficent 2' Gets New Poster & New Release Date!